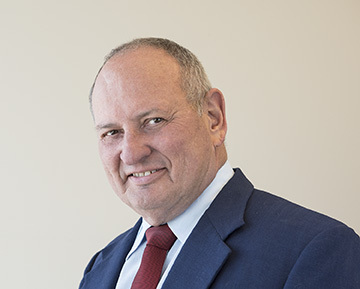 Harry Relkin is a licensed New Mexico attorney and native New Mexican with more than 40 years of experience in both private and government practice. He is the architect of multiple public/private partnerships that include renewable energy, university student housing, affordable housing, large-scale, mixed-use developments, residential development, economic development projects including industrial and technology parks, and land use planning projects. Relkin is the former Sr. Vice President of Mesa del Sol, the master developer of a 12,900-acre mixed-use development in Albuquerque, NM. In both his public and private practice he has put together extensive and complex successful real estate deals. Relkin also served as General Counsel and Assistant State Land Commissioner for the New Mexico State Land Office. In addition to working with private land, he has an extensive real estate background including various forms of public lands such as state trust, Bureau of Land Management, Forest Service, tribal trust lands, as well as city and county lands.